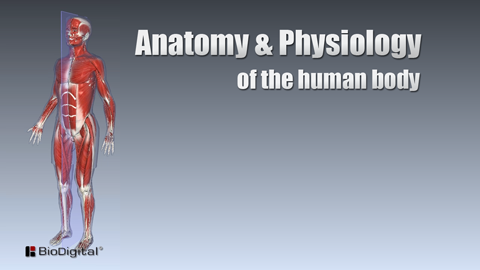 Purchase access to the entire Health Science category and get access to over 50 detailed videos. We're adding more all the time. 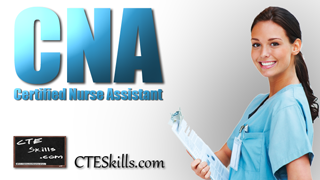 CTE Skills' Health Science video course library offered for Online Skills Training include the following categories: CNA, Anatomy and Physiology, and Medical Terminology. With your Subscription to CTESkills.com’s Health Sciences Technologies training video library you have access to your videos 24/7 anywhere you have internet access. 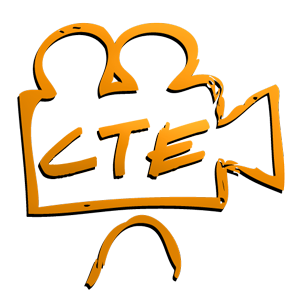 If you would like to see content added, contact CTE Skills. 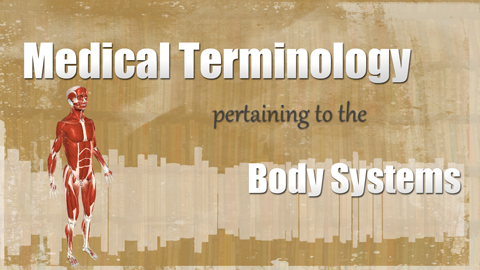 Click on the Health Science training video category you want to view.